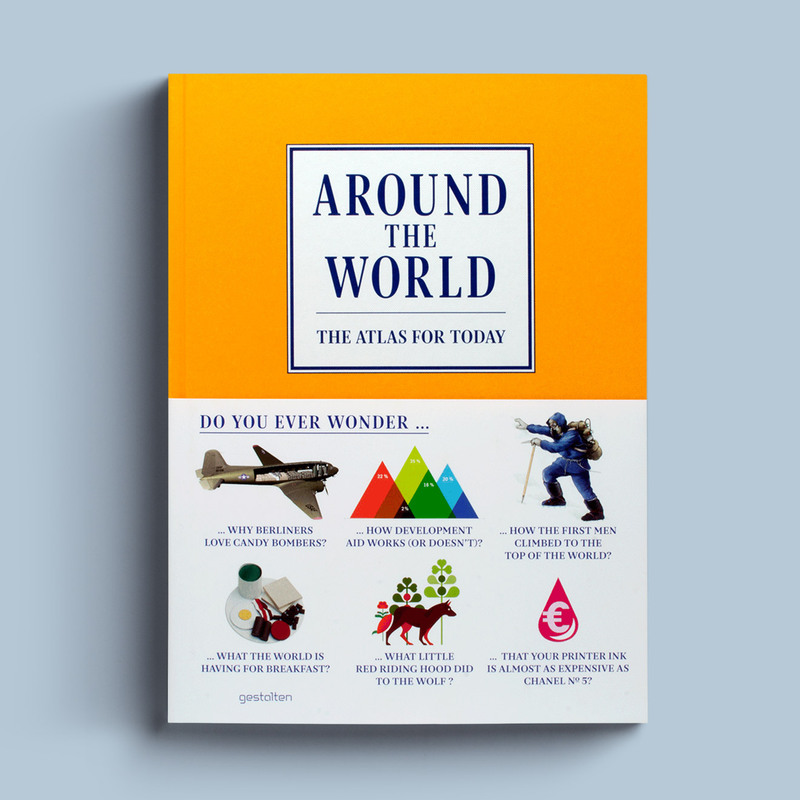 Several Kiss Me I’m Polish projects are featured in the new Gestalten book, Around the World: The Atlas for Today. Alongside classic facts about nature, history, population, culture, and politics, Around the World‘s compelling information graphics throughly explain complex processes that impact our lives such as climate change, the global food chain, or wealth distribution. The book gives added insight into our modern world through its visual explorations of subjects including wedding traditions, eating habits, pop cultural phenomena, or space travel, as well as events that have left indelible marks on our collective conscience from world records set at the Olympics to September 11. Pick up a copy for yourself at the Gestalten shop!